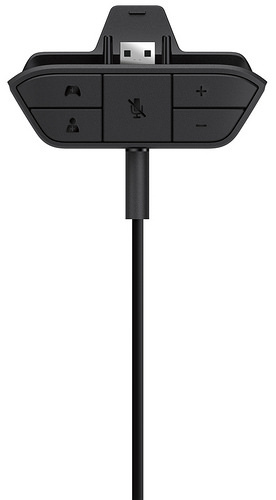 Two new audio devices for the Xbox One were unveiled today, a Stereo Headset and a Stereo Headset Adapter. 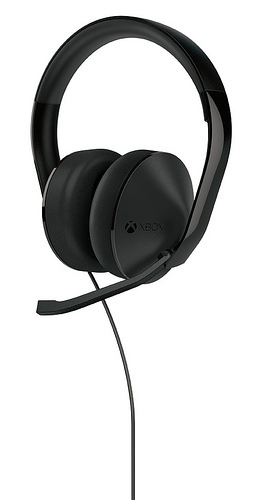 The Stereo Headset is built specifically for the Xbox One, although it can also be used with PCs, Macs, mobile devices, and tablets. It has full-range audio (20Hz-20kHz) and a unidirectional microphone. It does not use batteries, but rather is powered by the Wireless Controller. It comes with the Stereo Headset Adapter, which gives you control for the game volume, chat volume, and the master volume, as well as allowing you to mute the microphone. If you already have a compatible gaming headset you wish to continue using, you can buy the adapter and plug it in. The manufacturer’s suggested retail price is $79.99 for the Xbox One Stereo Headset and $24.99 for the Stereo Headset Adapter. You’ll be able to buy them in early March. This is great news for fans who have wanted to use a headset with the Xbox One, and it’s nice that the adapter will allow older headsets to remain in use. To check if your headset is compatible, you can learn more about it here.